Last evening Chief Electoral Officer (CEO) of the state Shailendra Kumar announces Lawyer-turned-model and Miss India 2017’s first runner-up, Sana Dua to be the brand ambassador of the Jammu and Kashmir election department for the upcoming Lok Sabha polls. 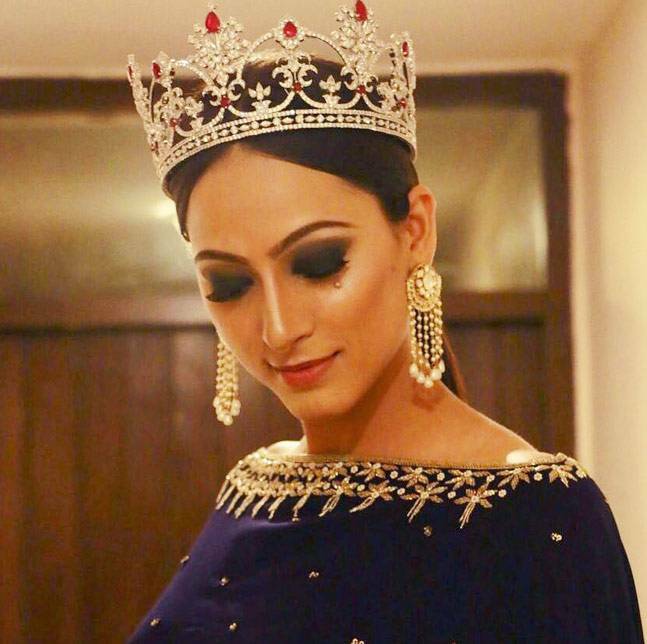 Dua, the first runner-up in the Femina Miss India 2017 contest, has also participated in the Miss United Continents 2017 and figured among the top 10 contestants. Recipient of various awards in the glamour world, she has actively been engaged in promoting girl child education and the “Save Water” campaign in Jammu and Kashmir. 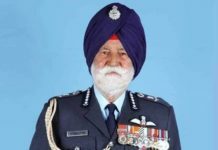 This star of Jammu and Kashmir (J&K) is often spoken about because of the unrest it faces. 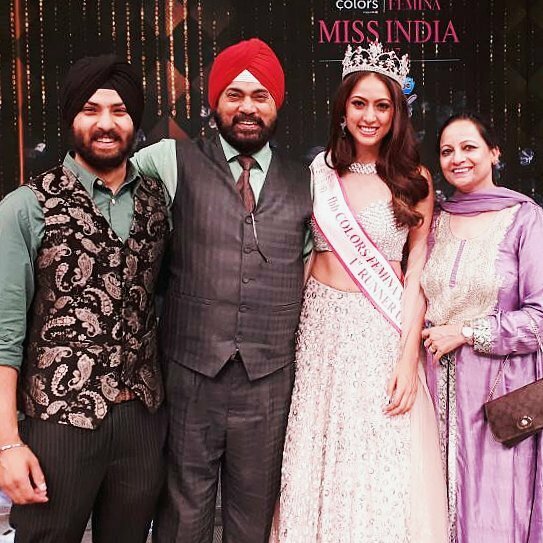 Though the name Sana is Muslim, but Miss Jammu & Kashmir was born to Sikh parents. And that is exactly how she perceives secularism in India. ”I have a Muslim name Sana. And at the pageant, when my friends and colleagues would ask me what religion I was, I said I am a pa’aji. Pa’aji because I am born to Sikh parents. But, after knowing my name’s meaning and origin, my friends began to address me as bhaijaan. Yet, I felt proud that the modern India is secular, ” said Sana. 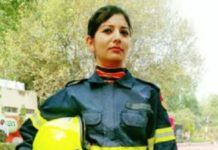 Thanks to her roots in the Indian Army, Sana recalled how people at home used to worship Sikh gurus, visit the Vaishno Devi temple, and also wish each other on Eid. ”We may be from a strife-torn area which has a religious divide but for us a secular India comes first,” she remarked. 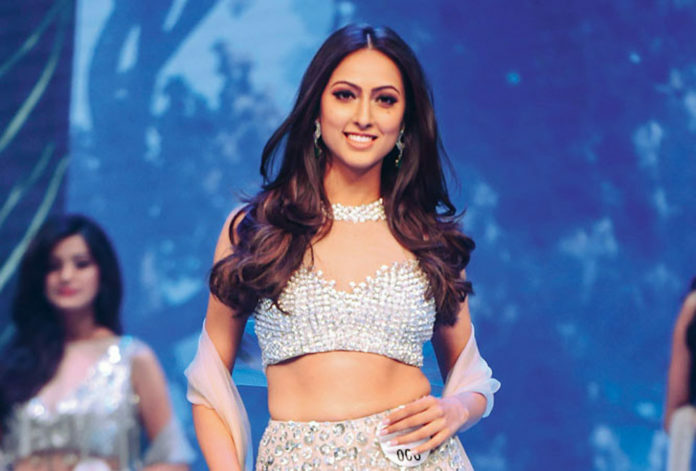 Having grown up in an army background, Sana has traveled to different cities with her parents, and finished her graduation in law at Panjab University, before entering the world of fashion. In one of her interviews, she said that she has taken a big leap in her career from law to modeling. But her family and friends supported a lot which let her conquer all the fears she had. The biggest turning point of Sana’s life was her graduation in law; she says it made her analyse and comprehend the violence perpetrated against women. ”When I took up law course at Panjab University in Chandigarh, the desire was to be aware of my rights. But soon, I felt that I could change lives with the laws that women of this country do not know of,” she added. Sana has worked in Jammu and Kashmir High Court for a year while being attached with an advocate and has also given Femina Style Miss Diva North, 2016 award. According to Sana, she is open to every opportunity in acting and to build a career in Bollywood.